MELBOURNE, Australia — Taiwan has declared its Boeing AH-64E Apache Guardian attack helicopters fully operational, according to its National Defense Ministry. In a July 17 ceremony held at the Tawianese Army base at Longtan in northern Taiwan, the 601st Aviation Brigade was declared fully operational as its second Apache Guardian squadron was commissioned into service. The commissioning of Taiwan’s fleet of 29 Apache Guardians is a big leap in capability for the island, which has up to now been operating the remaining survivors of 63 Bell AH-1W Super Cobra attack helicopters delivered in the 1990s. The ceremony was attended by Taiwanese President Tsai Ing-wen, who said in her speech that the brigade has a vital role in the Taiwanese military’s efforts to defend Taiwan and deter the enemy. 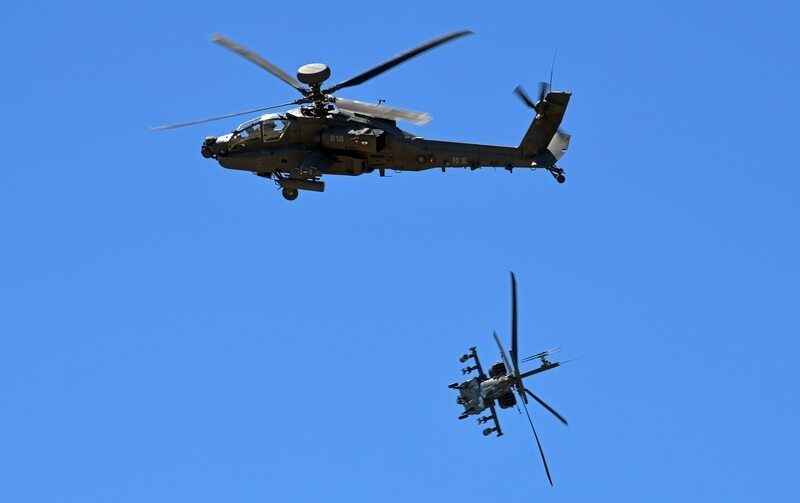 The decision to utilize the Apache in an air defense role was driven in part by the advantages that the slower Apache has at certain flight regimes. The 601st Aviation Brigade is made up of two squadrons that operate Taiwan’s 29 Apache Guardians, with the first squadron achieving full operational capability in July 2017. It was revealed in 2011 that Taiwan had signed a contract, reported to be worth up to $1.91 billion, for 30 Apache Guardians following notification to Congress by the U.S. Defense Security Cooperation Agency of the sale in October 2008. Deliveries started in 2012, and crew training in the United States began later that same year. The first six helicopters were ferried by sea to Taiwan in November 2013, and the remaining Apache Guardians were delivered in batches. 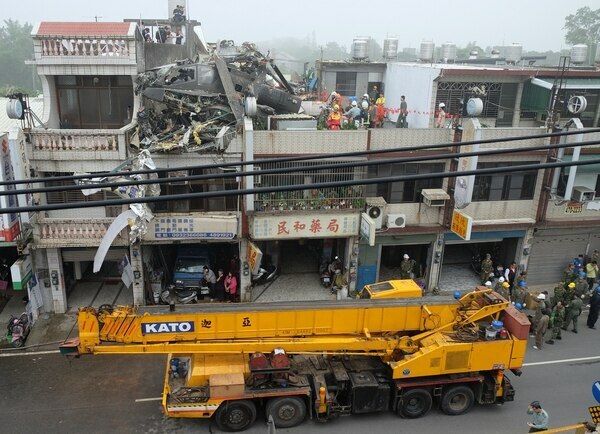 The last helicopters were received in October 2014, although by this time one had been written off when it crashed into a residential building in Taoyuan County, northern Taiwan, in April that year. The Taiwanese Apache Guardians are equipped with the AN/APG-78 Longbow millimeter-wave radar, which is capable of day, night and all-weather operations and can fire the Lockheed Martin AGM-114L/M Hellfire missiles that have been acquired by Taiwan.